Just a few of our top recipe picks for the holiday. They promise to be tasty and take the guilt out of Memorial Weekend. 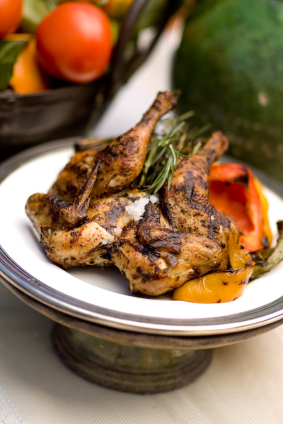 Grilled Rosemary Chicken – A savory, roasted flavor. 4 Weight Watchers Points, 194 Calories, 1g Carbs. Grilled Pork Roast – Be patient with this one, that slow-cooked flavor is worth the wait. 5 Weight Watchers Points, 228 Calories, 0g Carbs. 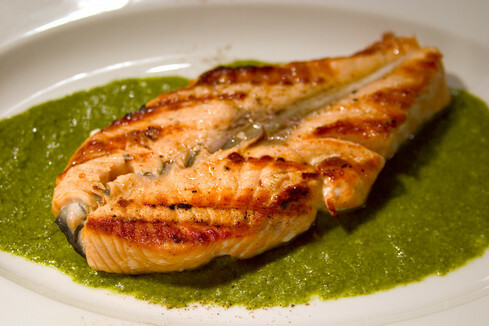 Grilled Red Snapper with Herb Pesto – The bold pesto flavor is a perfect compliment. 4.5 Weight Watchers Points, 189 Calories, 7g Carbs. Southwestern Grilled Sirloin – A spicier twist to the steaks you love. 4 Weight Watchers Points, 188 Calories, 2g Carbs. 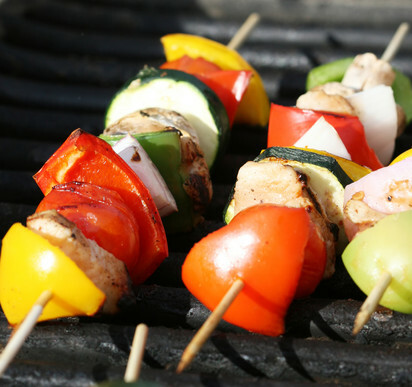 Caribbean Chicken Kabobs – A fun finger food for any cookout. 3 Weight Watchers Points, 152 Calories, 1.7g Carb. Grilled Halibut with Pineapple – This grilled fish and pineapple tastes like summer. 6 Weight Watchers Points, 300 Calories, 1.0g Carb.